Podcasts are online radio shows, and I got two for you! The Value Investing Bootcamp podcast is made up of 10 minute episodes in which I talk about a variety of topics related to value investing, while the Money Tree Investing podcast is a collaboration between me and three other financial bloggers. These episodes are between 40-60 minutes and cover a wide range of topics related to investing and growing your wealth. Each week we interview an expert in a certain field and have a panel discussion afterwards. So, make a selection below and enjoy! 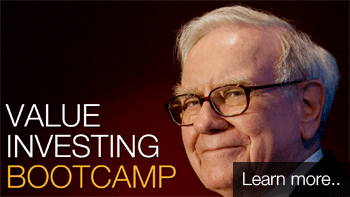 The Value Investing Bootcamp Podcast is the perfect way to discover the investment strategy all the best investors in the world use to earn mind-boggling returns on the stock market: value investing! These bite-size sessions of around 10-minutes each, cover topics ranging from how to start investing, when to buy and when to sell, how to value a company and much, MUCH more. I really tried to give you as much information and tips as I possibly could. Check it out and let me know what you think in the comments section! If you have a second, please leave me an honest rating and review on iTunes by clicking here. It will help the show tremendously and keeps me motivated to give you as much valuable information as I possibly can. I really appreciate it! Enjoy the show! 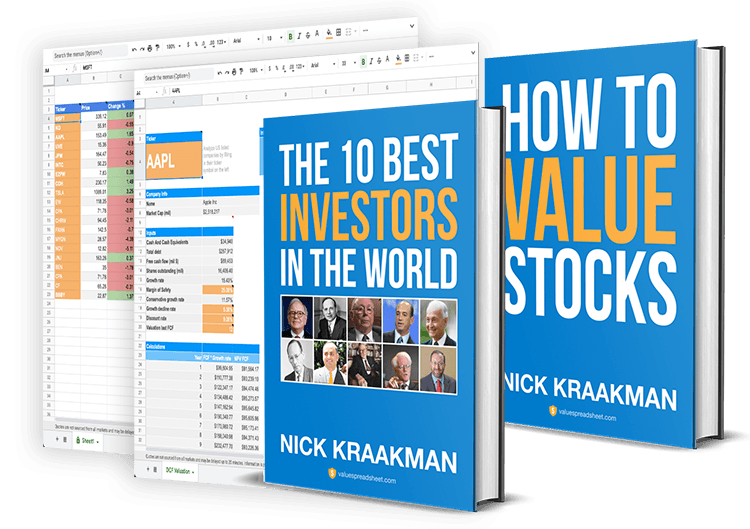 VIB002: What Is Value Investing and How Does It Work? 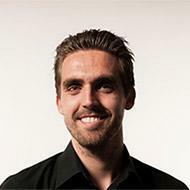 VIB011: Does Management Keep the Shareholders in Mind? VIB012: Free Cash Flow: What Is It And Why Should You Care? VIB019: How Many Stocks Should You Buy To Spread The Risk? Like the show? Then subscribe to automatically receive new episodes the moment they are released! If you have a second, please leave me an honest rating and review on iTunes by clicking here. It will help the show tremendously and keeps me motivated to give you as much valuable information as I possibly can. Thanks! The weekly Money Tree Investing podcast aims to help you consistently grow your wealth by letting money work for you. Each week one of our panel members interviews a special guest on topics related to money, investing, personal finance and passive income. Episodes end with a panel discussion on the content of the interview, which allows us to give you a deeper understanding of what has been said by looking at it from different perspectives. If you are ready to take control of your own financial situation, then the Money Tree Investing podcast is just the thing for you! Taken together, our expert panel has decades of experience in money matters. Add to that the valuable insights that our weekly guests will be able to provide, and you got yourself one vast source of knowledge, all available to you for free.